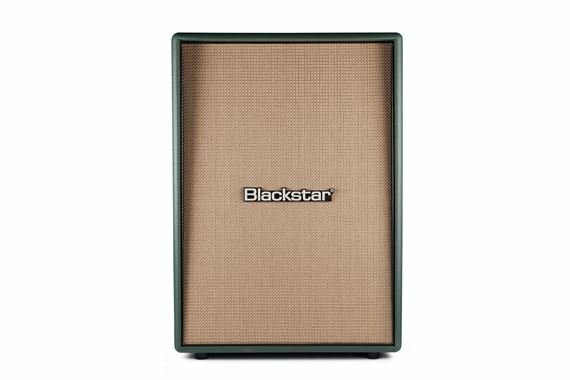 Order your Blackstar Jared James Nichols Limited Signature Amplifier Stack from AMS and enjoy 0% Interest Payment Plans, Free Shipping, Free Extended Warranty & 45 Day Money Back Guarantee. Blackstar are proud to announce the limited edition Jared James Nichols JJN-20RH MkII signature valve amp head with matching JJN-212VOC MkII cabinet. 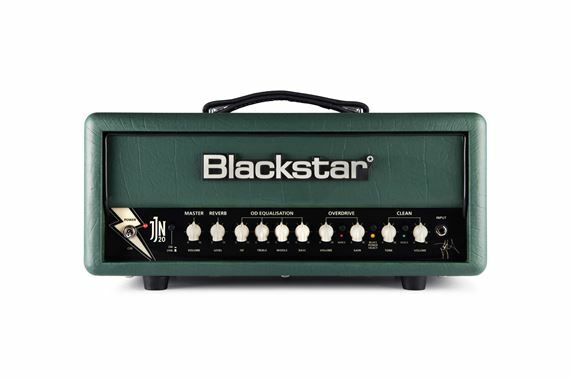 Jared has been using Blackstar for nine years to deliver his unique BLUESPOWER tone. His high-energy performances and ‘pick-less’ guitar playing technique have seen his reputation continue to grow year on year, as more people are introduced to his unique blend of blues grit and gusto, through to bombastic arena-size rock ‘n’ roll. Jared spent time at Blackstar HQ in Northampton, England working with Blackstar on the voicing and cosmetic designs to ensure this amp would deliver his sound night after night as he tours the world. The results are both sonically and visually stunning. 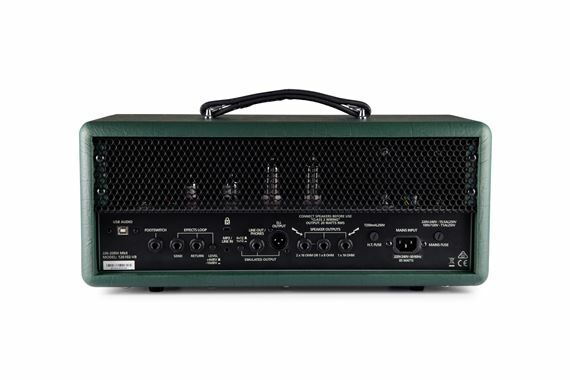 EL84s are at the tonal heart of Jared’s JJN-20RH MkII head. The two channel design takes you from sparkling cleans, to Jared’s rich and natural BLUESPOWER overdrive. Each channel has two footswitchable Voices for a wide range of stunning valve tones. At home or in the studio, the JJN-20RH switches down to 2 Watts to drive the EL84s hard for the ultimate organic valve power stage break up. USB output have been added for the simplest way to get valve tone into your recordings. Also added is a pro balanced XLR D.I. 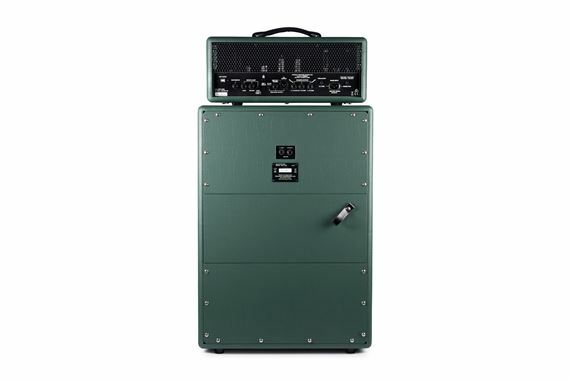 output, which allows the speaker emulated signals to be connected to external devices for practicing, recording or live use. 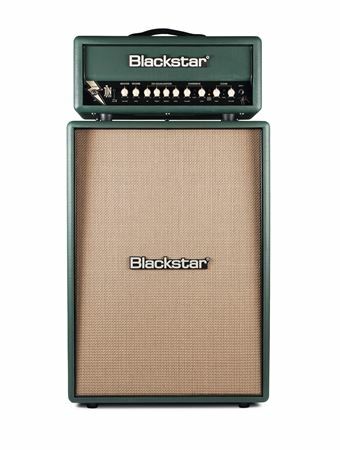 Blackstar worked with Jared to develop a stunning and unique look for his amp. 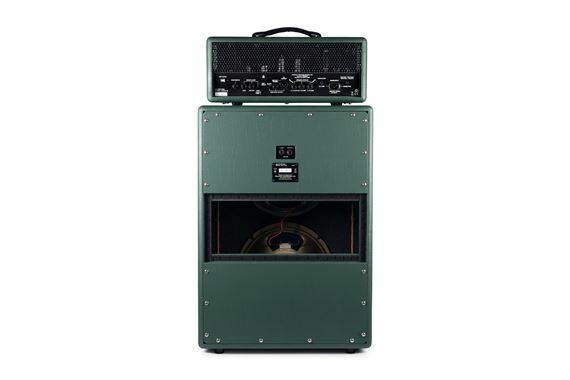 With a wider radius box, stunning racing green tolex and distinctive tilt-back design the JJN-20RH MkII looks as good as it sounds.